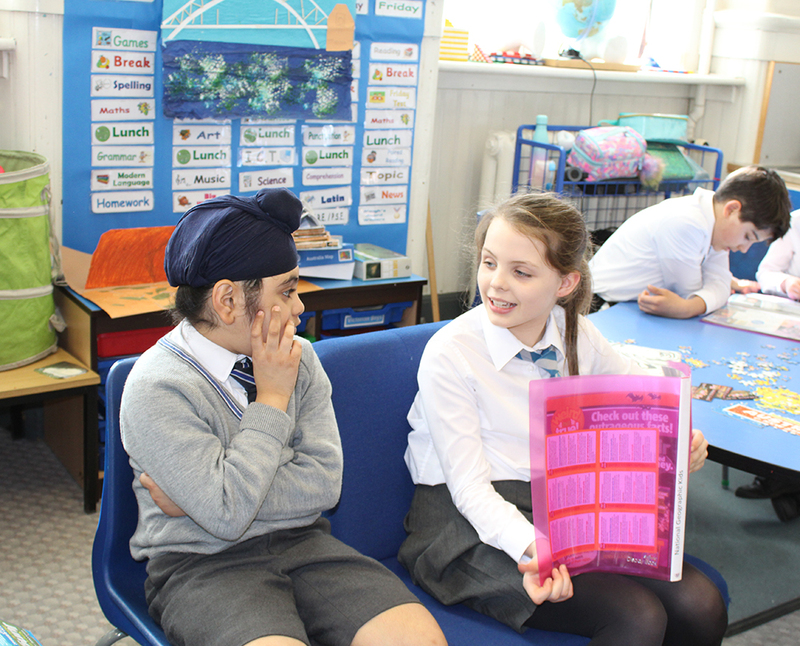 Every week, P2C comes to our classroom and we read together. So far this year, we have read lots of different short novels and helped the P2s hunt for nouns and verbs and adjectives. This term, we are reading National Geographic Kids magazines and are loving finding out lots of amazing facts and trying to work out lots of puzzles. We have enjoyed getting to know a few of the class and like meeting them in the corridors and playground.